john and gabe first met in professora white’s 7th grade spanish class, which is the origin of our name. 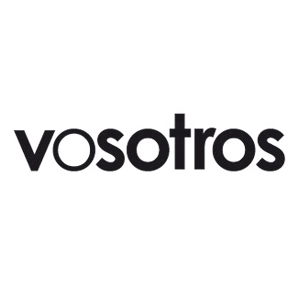 vosotros is a spanish pronoun roughly meaning “you-all.” but since it is only used in spain, it was always ignored. vosotros is music for you-all.